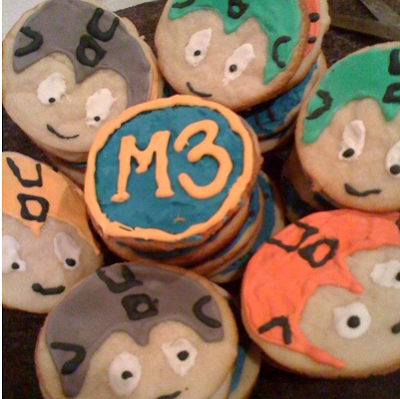 What is the M3 cookie supposed to be? No E TANK COOKIES?! PREPOSTEROUS!